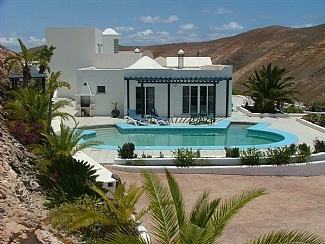 Located in the elevated village of femes, Casa Femes is a 6 bedroom (4 Doubles and 2 Twins), 6 Bathroom Villa, so can sleep up to 12 comfortably. 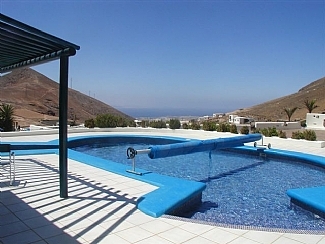 The Villa has a large heated swimming pool and has stunning views from both the terrace and upper floor areas. 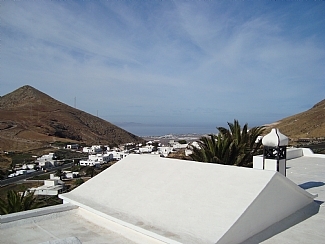 Femes is a 5 to 10 minute drive to the centre of Playa Blanca and a 15 to 20 minute drive to Puerto Del Carmen so ideally suited to anyone wishing to expore the island but preferring the peace and quiet of a rustic villa in a village setting. 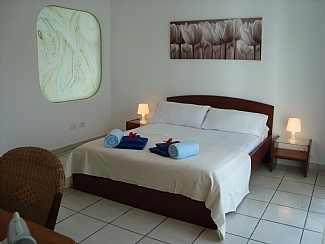 Like all of our villas, it is furnished to a very high standard, has satellite TV, and DVD / Stereo and welcomes young children & babies. 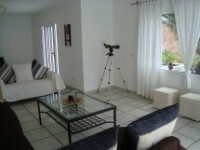 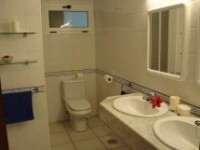 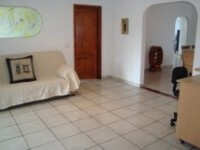 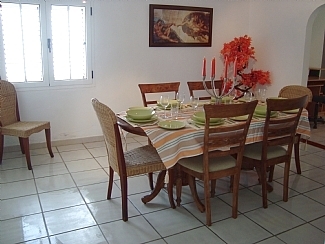 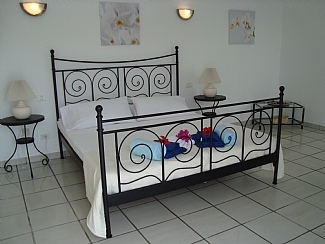 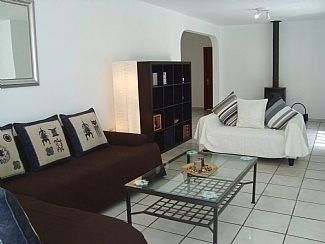 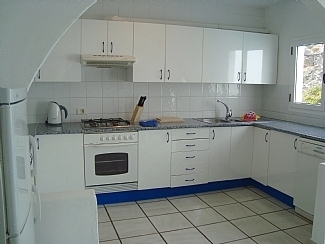 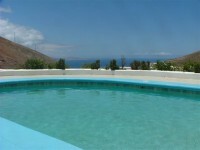 From �750 per week (4 Sharing), this villa can be hired by calling John or emailing us."